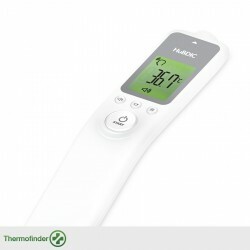 Health There are 31 products. 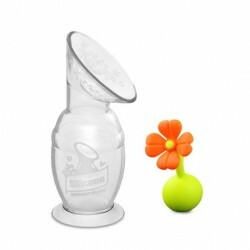 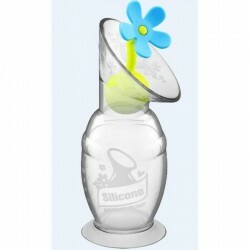 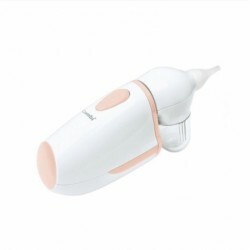 Haakaa 150ml Silicone Breast Pump bundled with Flower Stopper. 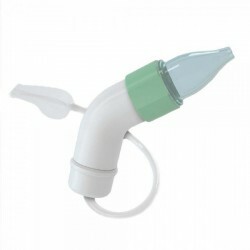 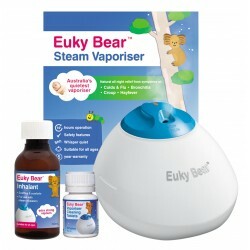 Haakaa 100ml Silicone Breast Pump bundled with Flower Stopper. 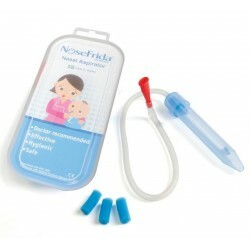 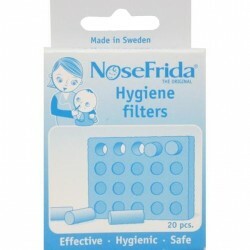 Disposable NoseFrida Hygiene Filters are clinically proven to prevent mucus or bacterial transfer for seamless snotsucking.